Thuja occidentalis Brabant is one of the best conifers from the cypress family. Its a fast-growing, compact, conical, evergreen conifer with aromatic, scale-like yellow-green foliage. 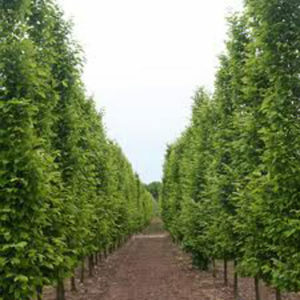 It grows into a columnar pear shape and does well as a solitary tree or for filling gaps in a hedge. 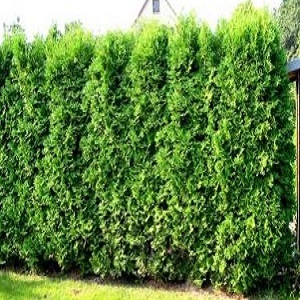 Tags: conifer hedging, evergreen hedging, instant hedging, mature hedging, Thuja, western red cedar.